If you’ve never had the unfortunate experience of coming across a snake while stepping outside, you don’t want to wait until you do. Snakes encounters are terrifying, dangerous, and in some cases lethal. What’s more, not only are they a threat to you, they can also be a big hazard for children or pets. 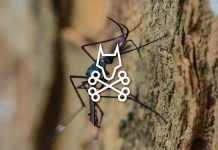 Even worse, they can be volatile and unpredictable, and can strike any second with little warning (unless you’re some kind of a snake charmer or a reincarnation of Steve Irwin). That’s why you need snake deterrent, which will keep these reptiles far away from your home and your family. As a general pest repellent, this product will keep many of the critters that attract snakes, like mice, away from your house. Without a food source, snakes will have little incentive to visit your yard. However, one thing to be aware of is that this product is not designed to repel snakes on its own. Currently, while it is known that snakes can pick up on vibrations produced by sounds, its unclear if they can actually hear sounds as they travel through the air. 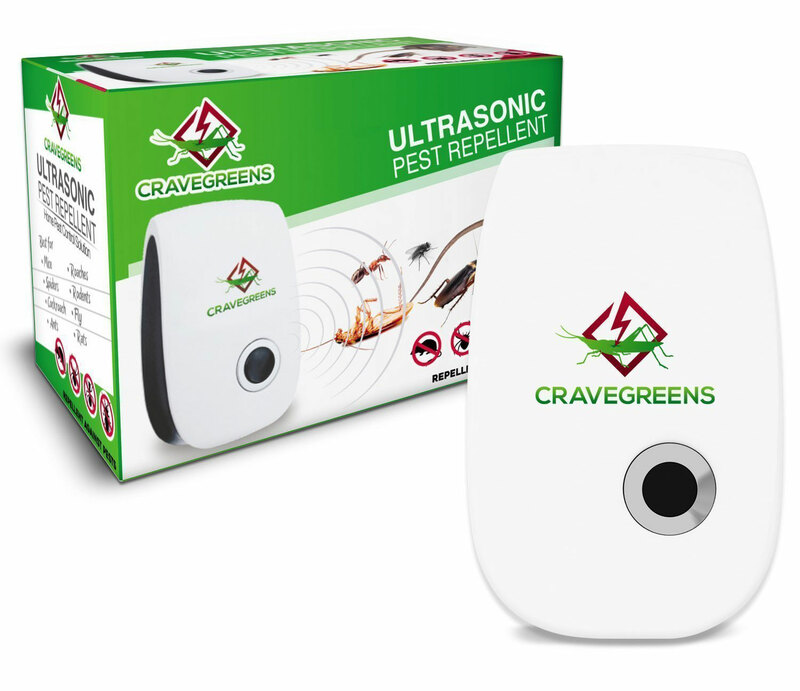 While this ultrasonic pest repeller might produce some vibrations against walls, it might not be enough to bother a snake. 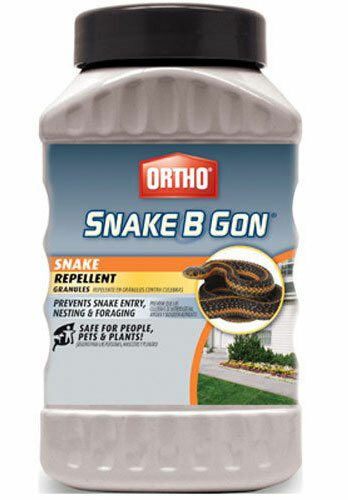 If you’re wondering about how to repel snakes, Ortho Snake B Gon can help. Snakes really don’t like these little granules, and will usually vanish shortly after coming into contact with them. 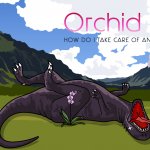 Made with clove oil, cinnamon oil, and mint oil (among other ingredients), Ortho Snake B Gon not only encourages snakes to leave the area, but also keep them from nesting. Since the formula overpowers the snake’s sense of sell, it won’t be able to smell out its prey and will go off in search of areas were it can. What’s more, the formula smells great and is safe for use around people and pets. Application is also easy, simply dispense liberally onto the targeted areas. If you’ve ever found a snake inside your house, you probably never want to relive that experience again. The good new is that Eco Defense pouches are designed to repel all kinds of pests including snakes. With active ingredients like cinnamon oil and mint (scents snakes can’t stand) this product is bound to have the serpent out the door in no time. This product is designed for indoor use, however, and may not be as effective when used outdoors. Looking for a cruelty-free option to get rid of snakes? 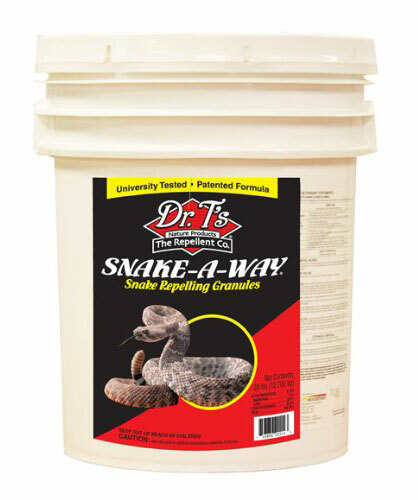 Dr. T’s Snake-A-Way is formulated to overwhelm a snake’s sensory organ, disorienting it. The snake will go off in search of a better environment and the granules will last for about two to three months. Simply apply in liberal, thick lines around the perimeter of your home, or other areas you’d like to protect, and you won’t see another snake for months at a time. 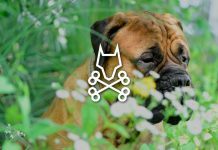 While this product is pet safe, it’s important to note that it does have a strong chemical odor, and should be handled with care. 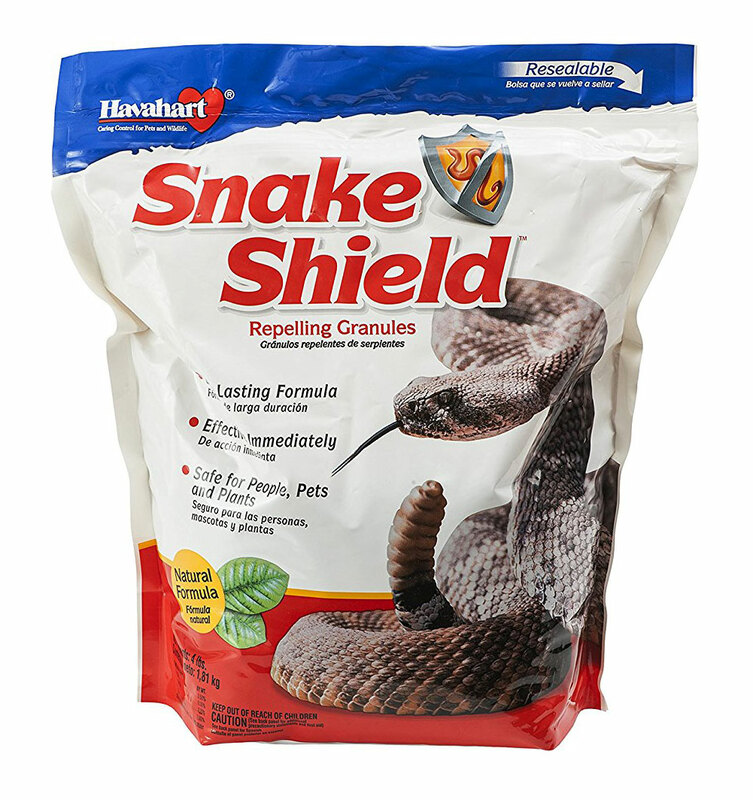 Havahart 6400 Snake Shield is a safe, effective, and inexpensive option to get rid of snakes. Made from natural oils, like clove, this snake repellent keeps them away by triggering their flight response, causing the snakes to head for the hills. The formula is also long lasting and completely safe to use around pets. There’s no foul odor and it works on a wide variety of snakes. Designed to repel pests of all kinds, these pellets are especially effective at getting rid of snakes. 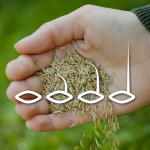 They also last for a while, with the lifespan of an application ranging from 6 months to 1 year. 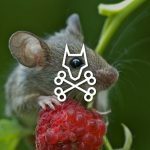 Even though this product is on the pricier end of the spectrum, it really works, and can also serve as a one-stop-shop pest solution. What’s more, with this product you can ditch the chemical smell and harmful fumes. 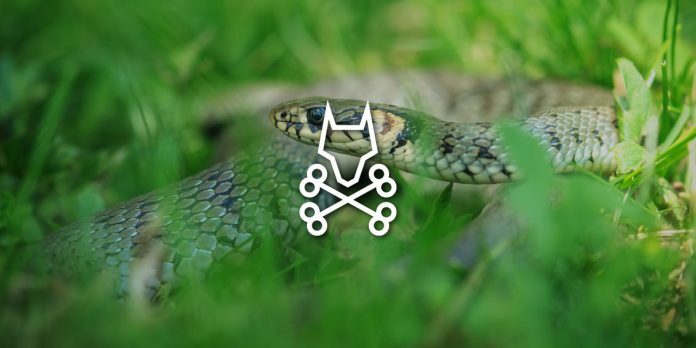 Unlike other ultrasonic repellers, this device is designed to produce the kinds of vibrations that snakes can pick up on, which will encourage them to evacuate the area at once. The nice thing about this product is that it’s powered by solar, which means its easy to install and hassle-free. 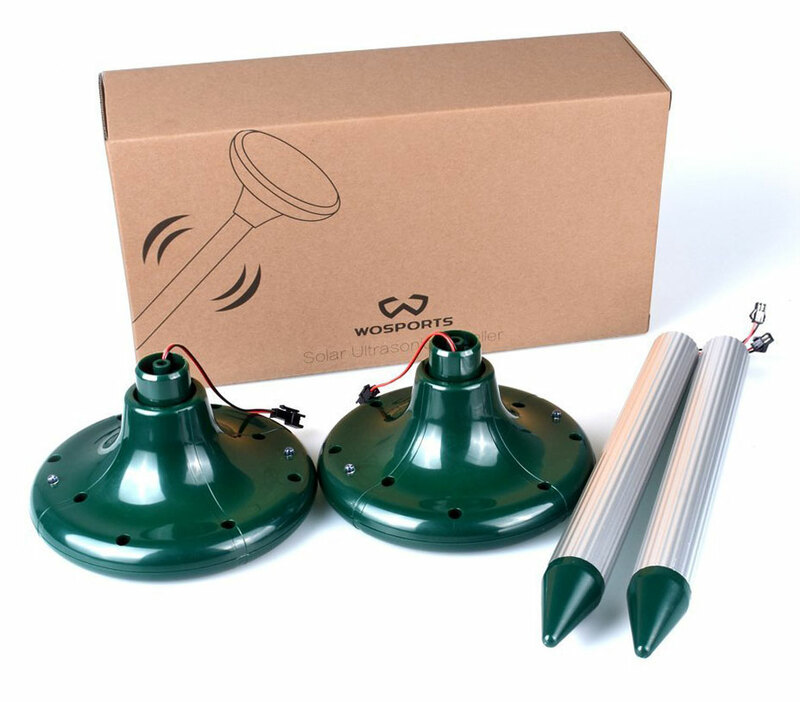 Another perk to the WoSports Ultrasonic Repeller is that it can be used on multiple types of rodents. This will also eliminate snakes, since once rodents are gone the snakes will follow them. 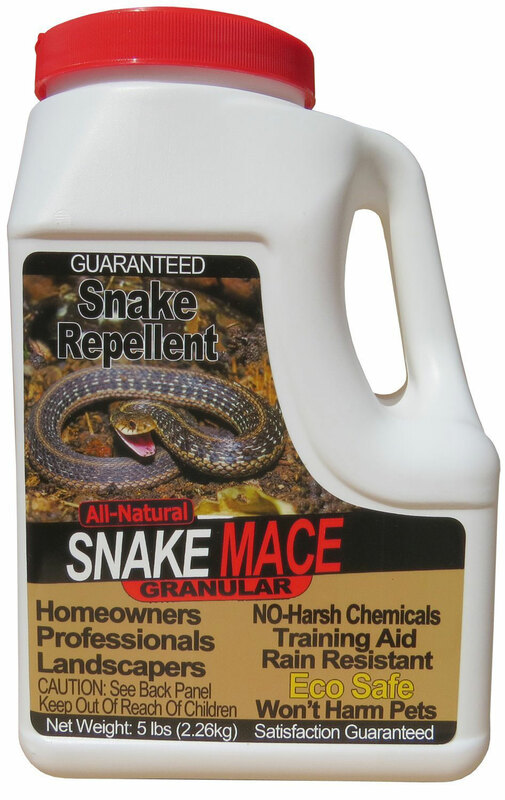 Using all natural plant ingredients and oils, this snake repellent spray is a great pet friendly solution to a snake problem. Simply spray around your yard, driveway, and porch, and serpents won’t dare to come near your house again. Be sure to apply this product on regular basis (about once a week) to ensure that it remains effective. Great for outdoor use, Snake Mace is rain resistant and easy to apply. What’s more, it acts as an irritant to snakes, making them want to leave the area imminently. However, while this product will repel most snakes, it doesn’t work on all snakes. In fact, some breeds can become more territorial in response to finding this strange additive in their environment. Always exercise caution if you do come into contact with a snake and always try to keep a safe distance. You can totally apply the Snake Stopper to any areas where your pets or children play in order to protect them from these reptiles. This product is totally safe, and uses only natural ingredients like cedar oil, clove oil, and cinnamon. 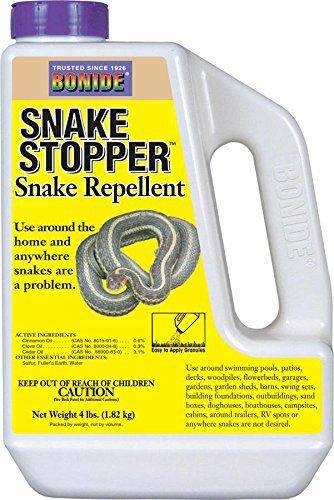 Inexpensive and effective, simply apply around your yard, garage, and even parks or campsites to keep the snakes away. Don’t forget to reapply on a bi-weekly basis and after rain. What are the different types of Snake Deterrents? Snake deterrent comes in a wide vary of forms including sprays, pellets, liquid solutions, and even repelling devices. Other types of deterrent you can try include marigolds. Although there’s no scientific proof that snake repellent plants exist, some gardening associations and nurseries have reported that marigolds act as a natural snake deterrent. You can also make a homemade snake repellent out of natural ingredients to drive them away. Some of the best deterrents are just the preventative measures you can take. Install snake proof fencing in your yard, regularly trim your grass, and remove any debris or piles of leaves from around your home. 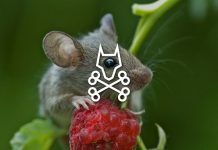 Remember, getting rid of the pests that snake thrive on, like mice, will also convince them to leave, since they cannot survive without a stable food source. What are the main chemicals/ingredients in a snake repellent? Depending on the kind of snake repellent you use, the ingredients may vary. Typically, however, even chemical repellents incorporate the use of natural ingredients like clove and cinnamon. Peppers, like Cayenne, all keep snakes away as well. You can even make a homemade snake repellent using these natural methods. A natural snake repellent is usually a good option if you have pets or children, since chemical repellents can be toxic. Also, natural snake repellent isn’t likely to harm plants in your yard, which is occasionally known to happen with chemical repellents. 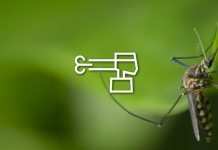 Chemical repellents, like sulfur, can be effective when used with other methods, however, there’s no proof that they are more effective than natural methods. In fact, many chemical repellents use natural snake repellent ingredients in their formulas. Keep this in mind the next time you plan to purchase repellent. You may be wondering “does snake repellent work?” The truth is, on its own, it will probably be ineffective. If you want to know how to repel snakes, there are a few steps you need to take to prevent them from slithering into your home or yard in the first place. 1. Seal Cracks in the Foundation. Like mice, rats, and other pests, snakes are extremely good at getting into your home through tiny openings. Since under your house is bound to be a favorite hide out from the heat for all kinds of critters, you need to repair any cracks if you don’t want unexpected visitors. 2. Block gaps and holes under doors. This will also ensure that serpents don’t have a convenient entry into your home. 3. Trim your lawn. Get into the habit of trimming your yard regularly since long grass and bushy tress are a great hide out for snakes. 4. Install snake traps. Another option, if nothing else seems to work, is to physically remove snakes off the premises. Snake traps are great because you can safely remove a snake from your home without having to be cruel. 5. 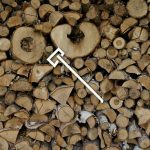 Remove piles of wood. Wood piles are also another favorite snake hang out. Get rid of it and you’ll get rid of them. 6. Place screens over vents. 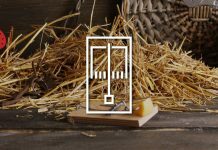 If you live in an especially rural area, one of the biggest problems you can encounter is that pests come up through the vent. During the summer, vents can be especially attractive, cool places for snakes to chill. 7. Apply Deterrent. After completing all of these steps, using a deterrent, even a homemade snake repellent can help you ensure that snakes stay away. Unfortunately, you can take all the right steps and sometimes things just happen. If a snake crosses your path, the most important thing you can do is remain calm. Panicking won’t make the snake go away, and in fact, it can leave you or your children open to a bite. So what should you do if you run into a snake and how can you handle them? Keep these tips in mind for the next time you find yourself having close encounters of reptile kind. Keep a Safe Distance. If you’re not sure if a snake is venomous or not, don’t get too close. Always exercise caution when identifying your back yard snake. Remember, snakes are fast, and if they make for the nearest cover, you don’t want to be standing in their way. Also make sure to keep pets and children as far away as possible. Leave it alone. If you’re certain the snake is nonvenomous, and you run into it outdoors, one option is to simply leave it alone. It should eventually leave. Spay with water. If you’re concerned that a snake might not leave, or if it doesn’t, try spraying it with some water from a hose. Just make sure you keep a safe distance between you and it. 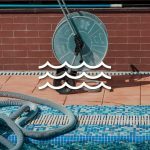 Removing it from your pool. Finding a snake in your pool can be an unpleasant, and unexpected surprise. Use a leaf skimmer to catch the snake and pull it out of the water. Invest in Snake Tongs. These are great, easy to use tools that can help you remove snakes (even nonvenomous ones) from your property while lowering your changes of getting bitten. Wear Gloves. Even if you’re handling nonvenomous snakes, this is still a good idea. Snakebites can hurt and in some cases can be lethal. Use a pair of thick leather or construction gloves to protect your skin. Call a professional. When in doubt, it’s better to rely on a professional. If you’re unsure of how to handle a poisonous snake, don’t have the right materials, or are plain scared to do so, don’t! Contact a wildlife specialist or snake removal expert to take care of the problem. Can you use mothballs as snake Deterrents? While it would be so simple if the answer were as easy as mothballs, unfortunately, mothballs have little to no effect on snakes. You’re better off investing in a repellent designed to keep snakes away. At the end of the day, the important thing to know is that a snake is probably just as scared of you as you are of it. Remember, serpents are creatures that go where there is prey, so if you see them often, it’s probably a good idea to ask yourself what you can do differently. Snake Deterrent can help, but it won’t completely scare snakes off, especially if your yard or home is the perfect environment for an open buffet. Keep your yard well maintained and free of clutter, and snakes will slowly start to disappear on their own.